The creamy hue of Cotswold Buff makes it extremely attractive in flower beds and around trees as a groundcover/mulch. Its colour also makes it perfect for pathways, especially amid deep, dark green foliage. It would be ideal as a pathway leading around a tropical-style garden or a fern garden. What is Cotswold Buff Gravel? 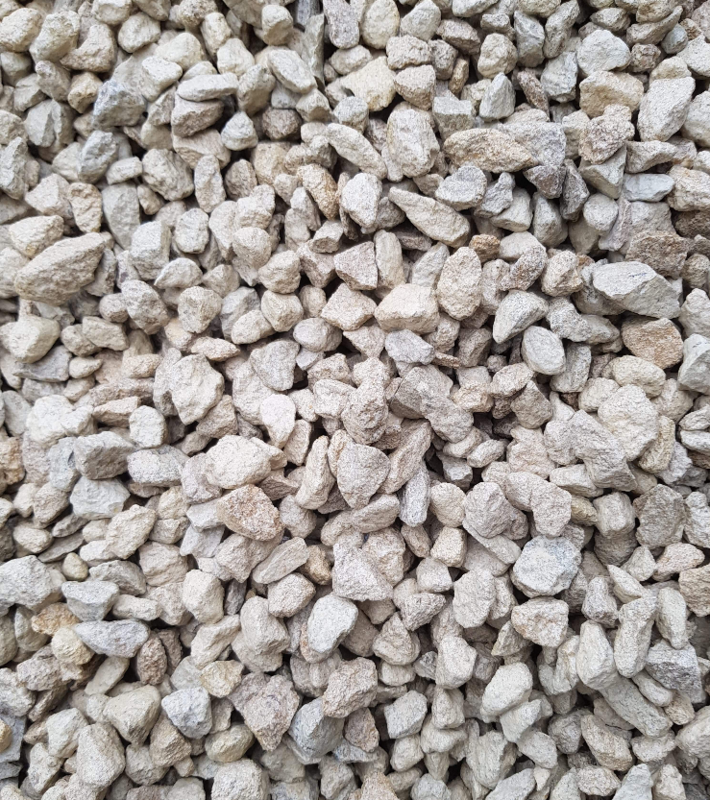 Quarried from the beautiful Cotswolds, Cotswold Buff Gravel is a dolomiteâa carbonate made of calcium magnesium carbonate. 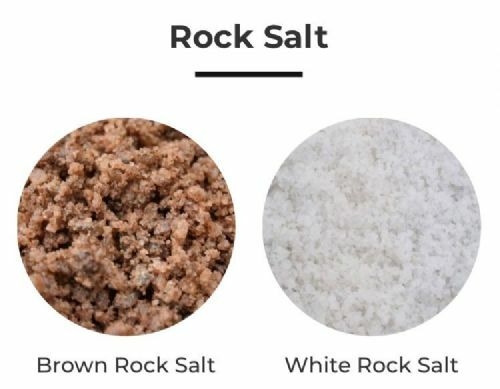 It is a safe, natural material to use around your precious plants. Ground dolomite is sometimes added to peat soil mixtures to counteract the acidity of peat and raise the pH level. The calcium and magnesium from ground dolomite eventually releases into the soil to provide needed nutrients. Unlike ground dolomite, Cotswold Buff Gravel is a durable material that will resist wind and water erosion and keep your landscaping attractive for years to come. At 20mm it is the perfect size for driveways. We recommend using a weed barrier lining around your plants in conjunction with decorative gravel. Place the weed barrier down and then layer the gravel on top of it. You can use either a polythene mesh material made especially for blocking weeds, or organic, natural gardening burlap fabric. Some people suggest using a weed barrier under pathways as well, but it can easily slip and show through after the path is walked on a few times. A gravel pathway can be made with a few easy steps. First mark the outline of the path. Stakes and string are good markers. If you have one available, a rolling paint marker such as those used for surveying or marking parking lots, is a quick way to mark a path. Next, remove any grass or weeds from the area. Now compact the soil down, using a tamper or roller. Finally spread out the decorative gravel to a depth of two to three inches. Once the pathway is in place, it should be raked regularly to keep it clean and fairly loose so that it wonât become deeply compacted into the soil and be covered over with dirt. North West Aggregates Cotswold Buff gravel is available in bulk for landscaping large areas. Bulk buying is ideal for long paths and driveways. Cotswold gravel is also available in large bags (25KG) and tonne bags.